Editorial commission for T Magazine - New York Times, Autumn Issue 2017. 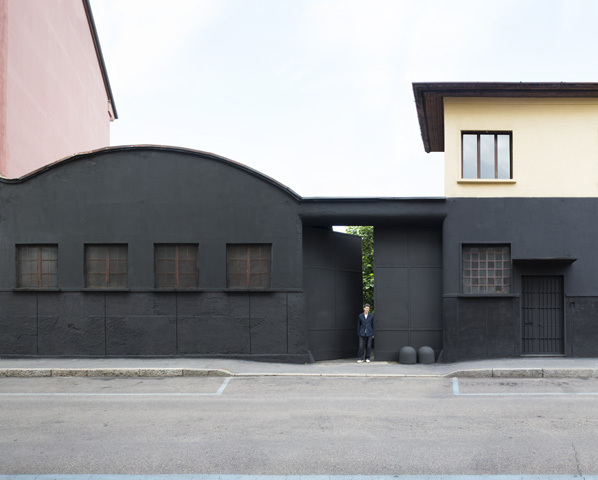 In a Desolate Corner of Milan, an Unexpected Home. The designer and architect Andrea Tognon known for his ability to conceive and swiftly execute boutiques for such brands as Céline, Jil Sander and Max Mara.